The Hyaluronic Sea Serum* has been such a treat for my skin. 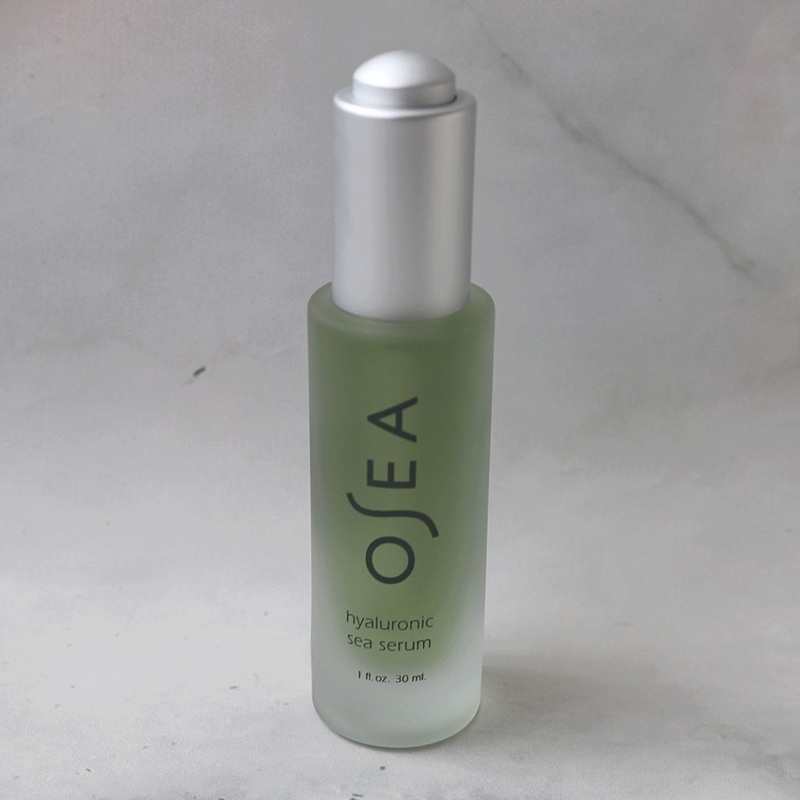 I like to think of serums as a very potent moisture booster as they contain concentrated active ingredients that elevate the moisture retention of your skin, and when combined with a moisturizer, make it work that more effectively. This one has a gel-like texture (similar to aloe vera) without the stickiness factor. It contains hyaluronic acid (which can hold 1,000 times its own weight in water when absorbed into the skin) and is an ingredient I covet in new skincare products I try out ever since discovering its efficacy back in 2013. It has a very faint natural scent, so if you usually stay away from heavily scented products, this one is worth trying. Once absorbed, you can feel its tightening effect on the skin, which is great to smooth out tired looking skin while adding vibrancy to counter dullness. I find it also helps calm my facial redness. The Advanced Protection Cream* is what I like to call my go-to heavy-duty facial moisturizer of the moment. You can feel how rich this cream is as soon as you dip your fingers into the jar. Since it is on the thicker side, I prefer using it at night to let all the goodness sink in, but you can also use it during the day. This gem is great if you have sensitive skin like me and is suitable for dry and mature skin. Apart from organic seaweed, it also contains extracts of grapeseed, avocado and macadamia oil as well as aloe vera, chamomile extract and lemon peel oil, just to name a few. Once again, the scent is very light and has a slight hint of citrus. 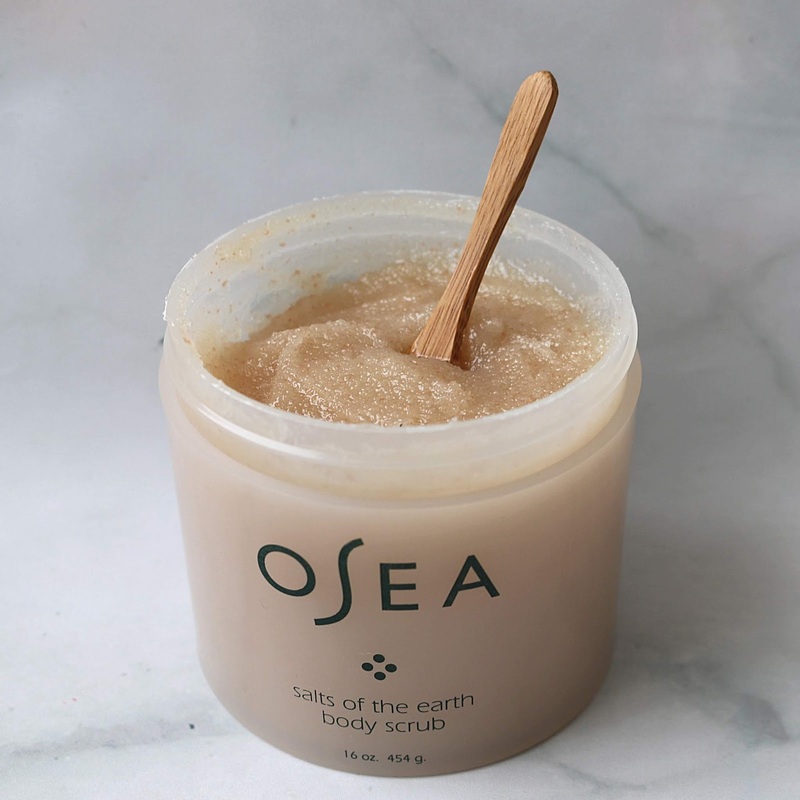 A body scrub is an essential part of my shower routine, and the Salts of the Earth Body Scrub* has quickly climbed to the top of my favourites list. The base is made of Himalayan pink salt, Bolivian rose, Utah desert, Dead Sea and Epson Salt. Extra-moisturizing ingredients include safflower seed oil, shea butter, passion fruit seed oil, rice bran oil and acai pulp oil, just to name a few. This luxurious exfoliator helps lift dead skin cells while leaving the skin feeling uber soft. I like using this prior to hair removal as it really helps you get an ultra-close shave. I also like that it does not leave a big mess behind in the shower as it is very easy to hose off. I love the scent as well, it's definitely very earthy! To keep my skin smooth to the touch, I've been reaching for the Anti-Aging Body Balm*. This one has the strongest citrus scent of the bunch, with the lemon and grapefruit extracts really coming through, yet it is not overpowering which I really appreciate. The main ingredient is coconut oil and it contains various other plant extracts such as safflower, basil, rice bran, acai pulp, babassu and sunflower oil. Despite having so many oils, it does feel overly greasy and leaves my skin with a beautiful, non-sticky glow that lasts much longer than most other body moisturizers in my stash. I do wish it came in a bigger bottle since you need to use quite a few pumps to cover your entire body. If you couldn't already tell, I'm seriously obsessed with this stuff! 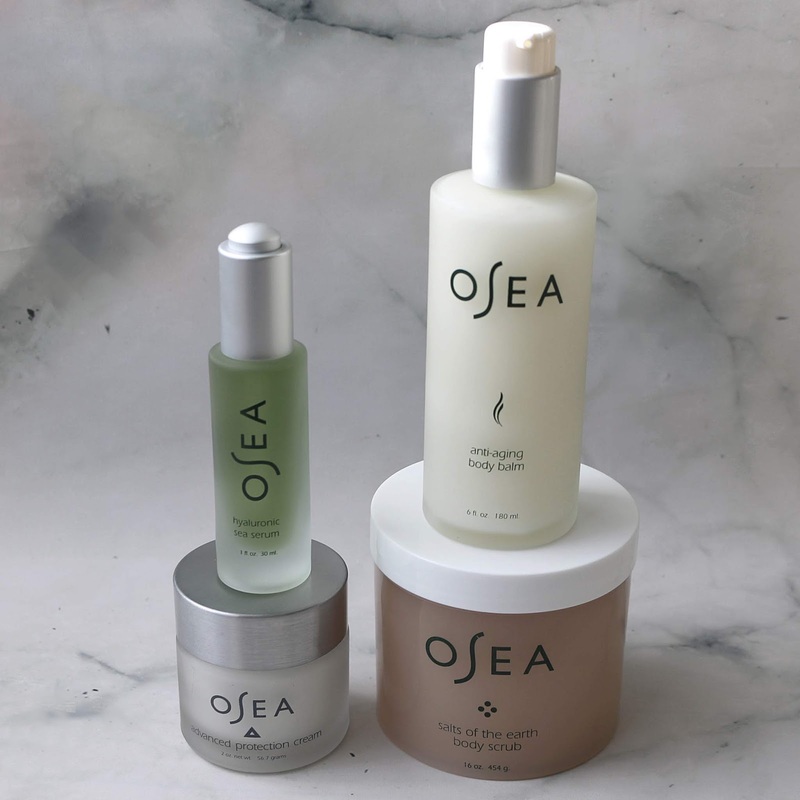 Check out the amazing range of skin and body products that Osea has to offer. Have any of these products piqued your curiosity? *Disclaimer: Products provided for review consideration. Some affiliate links provided. I will have to try this for sure. I'm always looking for things to try on my skin. This sounds like a fabulous brand to try. I must say that with your description you made me totally fall in love with these products, even if their packaging had already done their part! I totally love the packaging, I haven't heard of this brand but I would definitely try it out if I saw it in a store. Ooooh it is the first time i hear about his brand! I love the packaging, minimalist and elegant! I love all the natural ingredients in these. These sound great for my dry winter skin. That body scrub looks divine! I just might have to check that one out when I'm done using my current one. I have to admit this isn't a brand I've heard of before but I 100% fancy giving it a try. The packaging looks beautiful and seaweed is meant to be great for your skin. The packaging and overall look of these products is so clean! I personally wouldn't try it because my skin does not like coconut oil lol but I'm glad these have worked well for you! I would love to try these! I'm a fan of seaweed, but I've never tried it in a beauty product. Those all look like wonderful products. 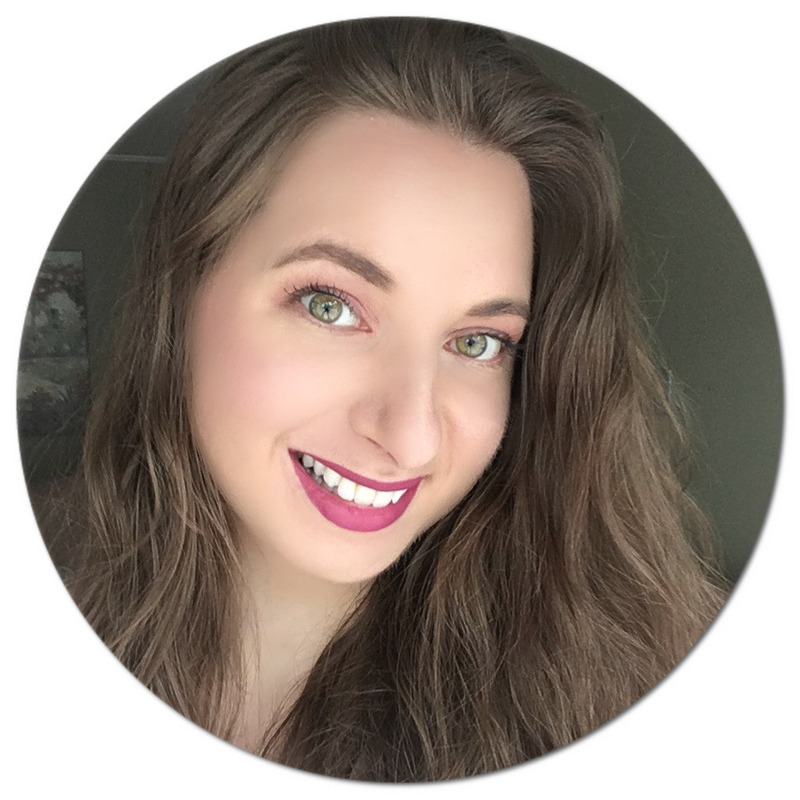 I am in a skincare rut and need to try some new products. I haven't tried anything with seaweed in it other than a face mask, so I would be interested to try these. Love all the antiaging products I would love to try a few of them. I will have yo look further into some of these products. 8 unfortunately would not be able to use them all due to allergies but the others seem beneficial. 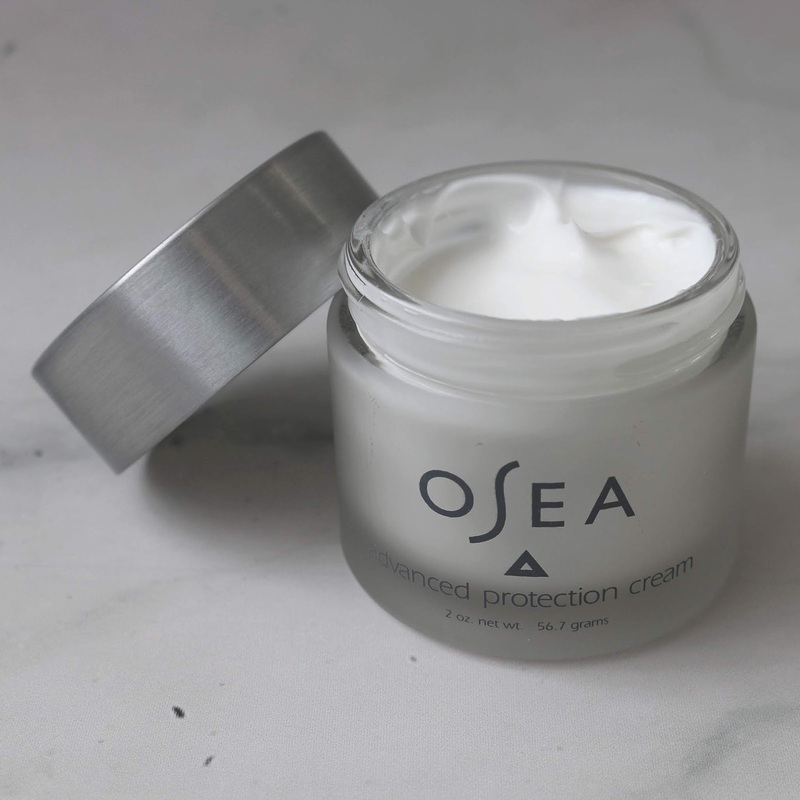 For the first time I hear about OSEA, but I love packaging very much and I'm sure the products are great. Sounds like a really promising brand. I can see many good feedback about it. I think it's worthwhile to purchase. I love that they are vegan! It does sound pretentious, but due to allergies I cannot use anything with milk, so I have to be very carefull in choosing everything, even skincare products! Thanks for the review! Great review and intro for this range of product. I love the sea serum as it seems quite interesting and unique which I have not yet used before. I hope it help to tighten my skin after use. I'm also a huge fan of natural skin products. I wonder if this brand is also available in Europe. I love to try different products and these natural skin care products look worth to try. This brand looks amazing! I have not tried any products with seaweed but this has sparked my curiosity. I'd love to try all of these products! Love that it all has natural ingredients. I have not tried this brand before! Thank you for the info! I'm going to give it a try! I'm most curious with the Sea Serum. However all of these products sound amazing! I haven't tried this brand before but the products look amazing! I would love to give that body scrub a try, thanks for sharing! They look like world class skin care products! I would love to give thm a try, particularly the scrub. Grat bottle and jars design. Thanks for sharing! 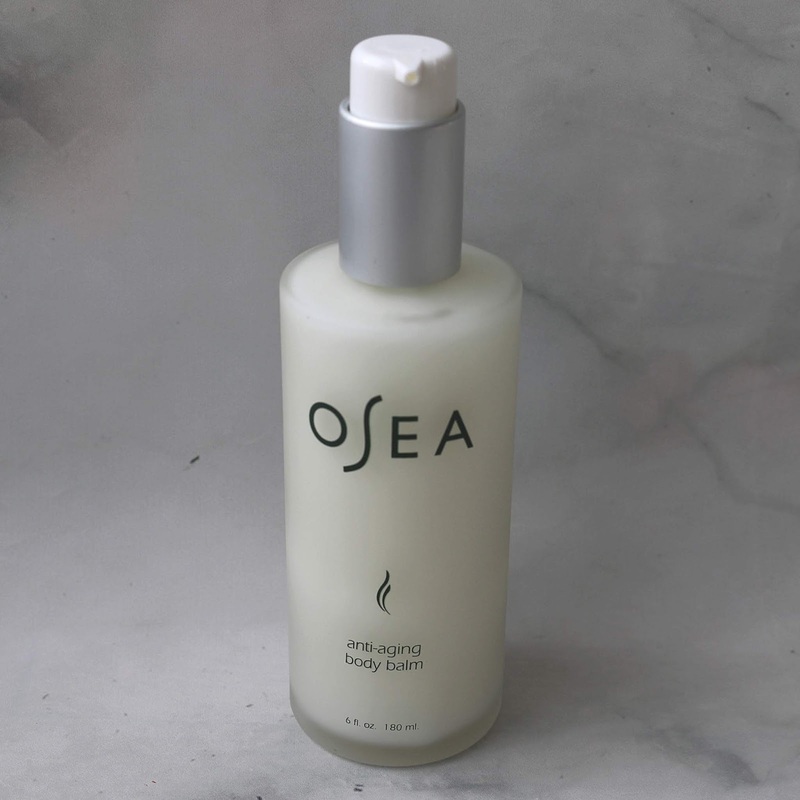 First time to heaer about Osea seaweed skincare, and it looks like a great product that I believe will suit me!! I'm currently into the skincare for anti-aging products... and this is now on my list! Osea is the brand that I've been dying to get to have. I am just so curious since everyone who can afford it just love it. Looks like I'm gonna eventually cave in this time, if budget allows. I have seen this line of skincare from time to time but didn’t know anything about it until now. Thanks for a great review. I can’t wait to check out some of these myself. I've read good reviews about this beauty brand and would love to try the serum and cream. This looks like a great brand! I would love to try the body scrub!